The project model is based on ‘ReStore DC’, an American concept introduced to Castle Street, Belfast by Minister Margaret Ritchie MLA in 2008. ReStore DC set out to support small business and commercial districts around Washington DC by upgrading the quality of the built environment through the cumulative impact of small grant assisted interventions. What do you dislike about Portrush? 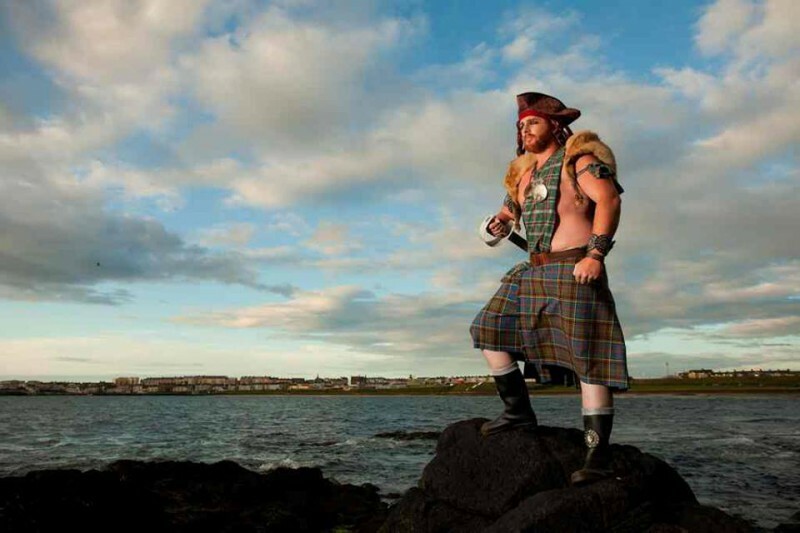 To reduce visitors perceived dislike of the Portrush built environment from 42% to 30%. Independent visitor perception research will be undertaken in the summer 2013. 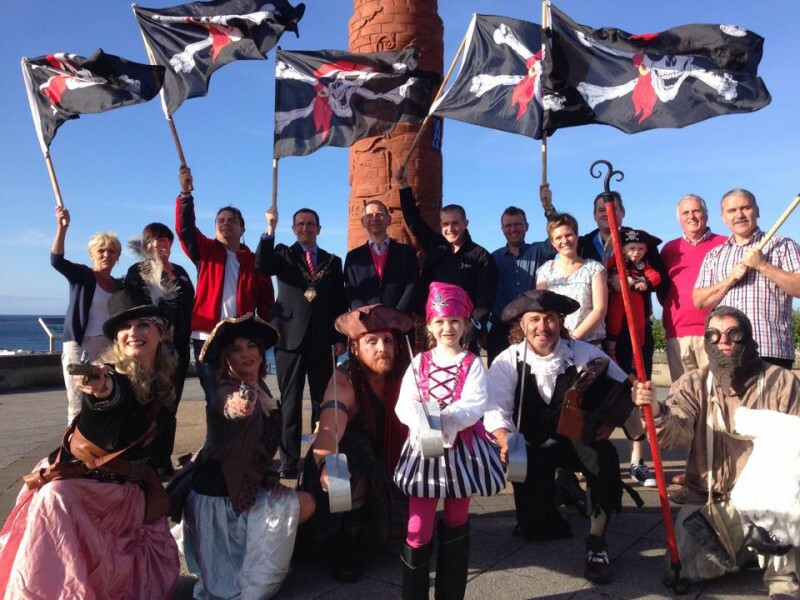 To increase footfall in Portrush by 10% over 2012. 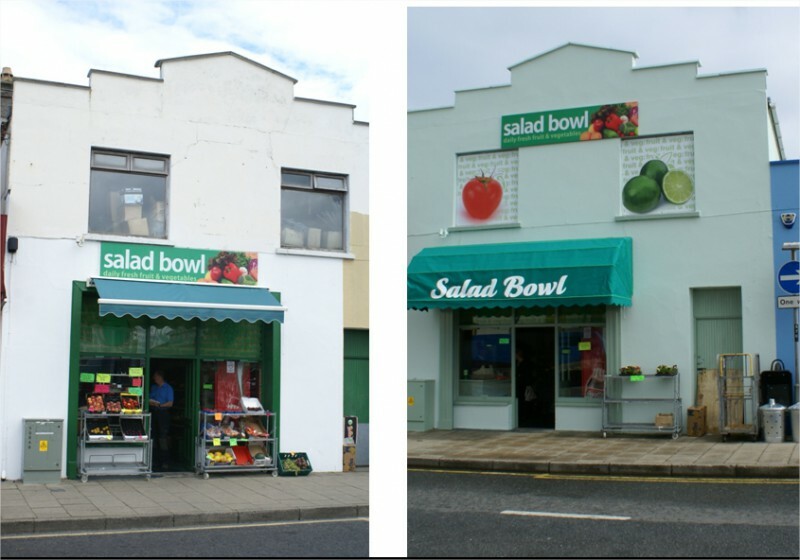 To improve the retail offer within Portrush by reducing commercial vacancy to 12% by 2013.
upgrading the quality of the building frontages, facades, sides and gables. offering grant assistance to the owners/occupiers for this work to be undertaken. 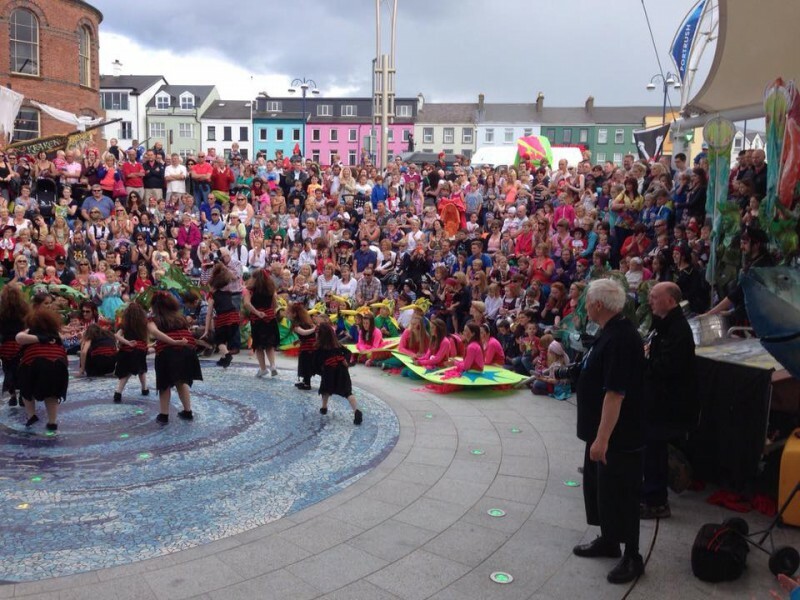 Main Street is the commercial hub of Portrush, the heart of the town and often criticised. Main Street is within the designated town centre. Perception research has highlighted that visitors find the poor quality of the built environment to be the major weakness of Portrush. An additional complementary initiative will be available outside Main Street. Council can quantify the footfall along Main Street and therefore more accurately measure the impact of interventions. Diluting the impact of ReVitalise by extending the eligible area compromises and largely defeats the purpose of the project. 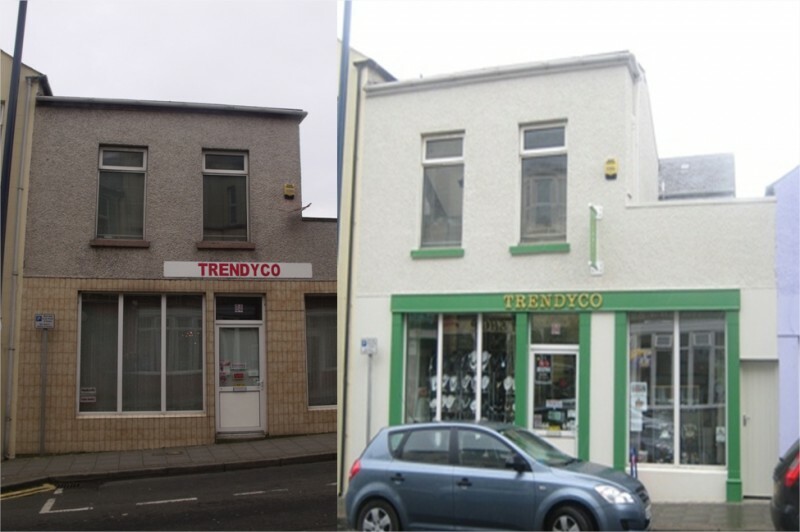 Other areas of Portrush could follow if Main Street was a success and funds are available. The new lighting scheme along Main Street is now complete. 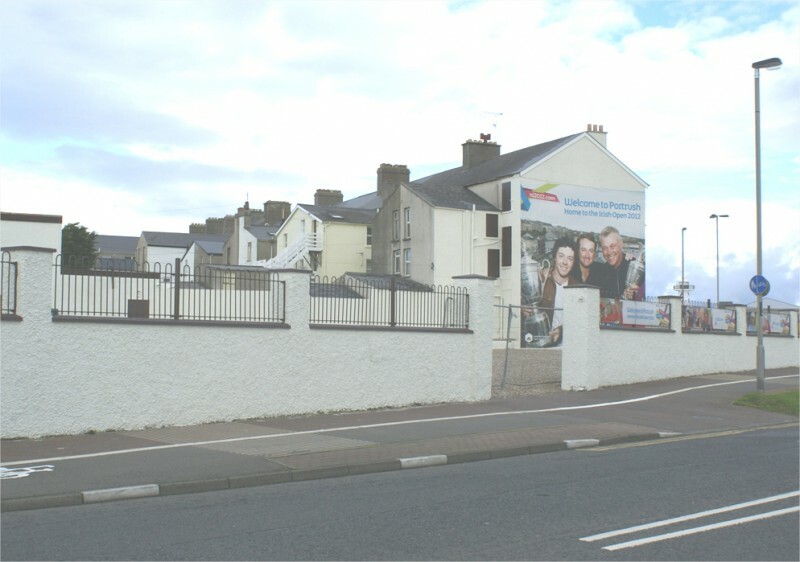 Coleraine Borough Council, Department for social Development and Planning Service officers facilitated the Steering Group and managed the scheme. 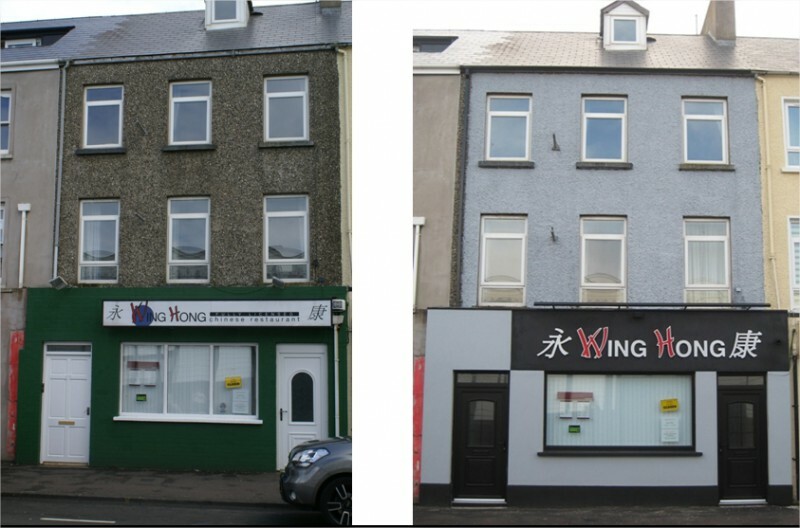 There were 38 properties supported by the first ReVitalise Portrush project. 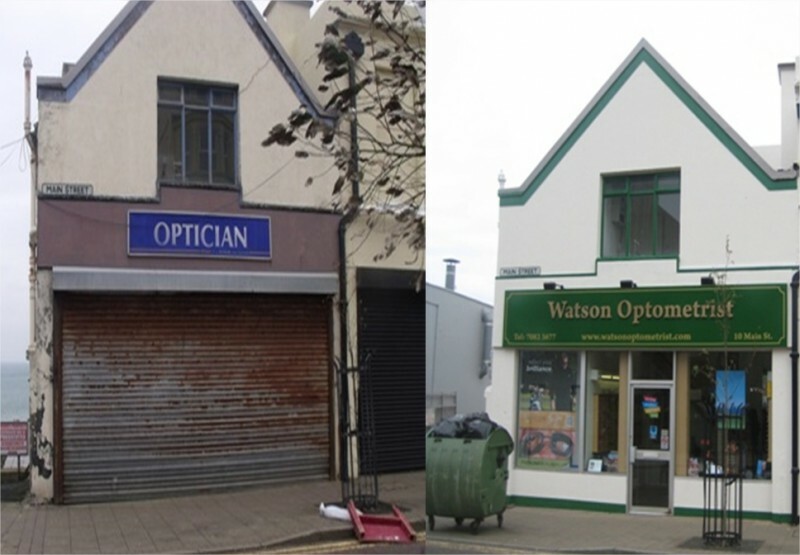 Photographs of premises before and after the ReVitalise project illustrate the significant impact that can be made with the relatively modest budget of £150,000 when effectively utilised. 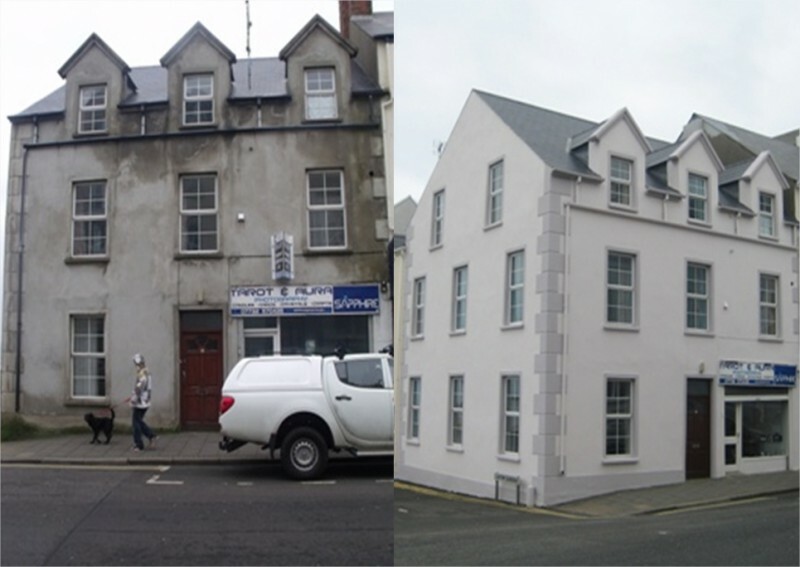 A further 38 properties were supported by a second ReVitalise Portrush scheme undertaken during 2013-14 with £140,000 funding provided by the Department for Social Development. 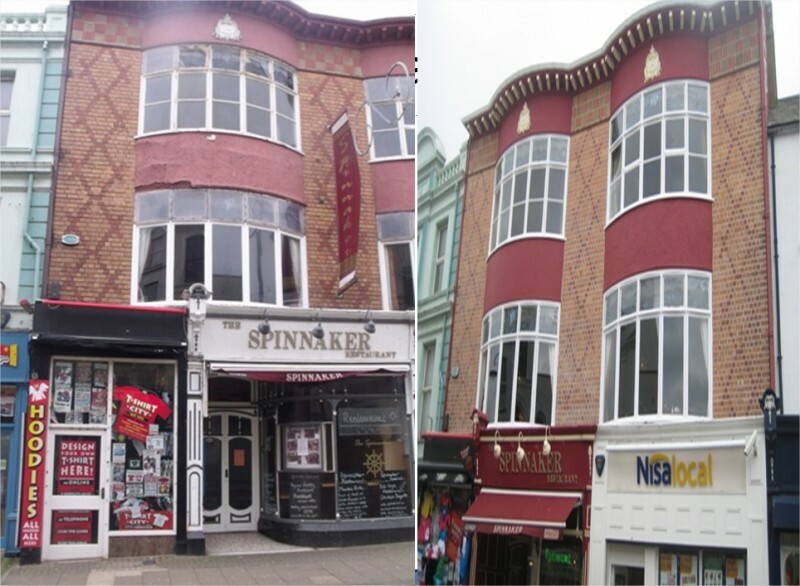 The second ReVitalise project addressed the need to upgrade the built environment in other areas of the town centre excluding Main Street. The Steering Group membership included representation from traders in the new area. The building enhancement works were again complemented by further summer floral displays provided by Coleraine Borough Council. ReVitalise funded the provision of floral containers in 2012 which provided a dramatic positive enhancement to the town centre streetscape through the high season. Tenner Time - a 10 day discount period driven by traders throughout the town centre to increase trade during the March off-season period. 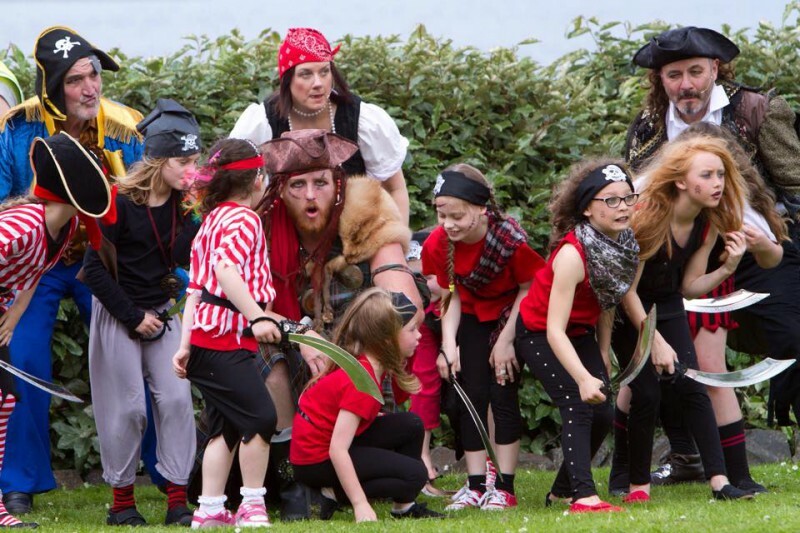 Pirates off Portrush – a family orientated event with considerable local community input held in July. 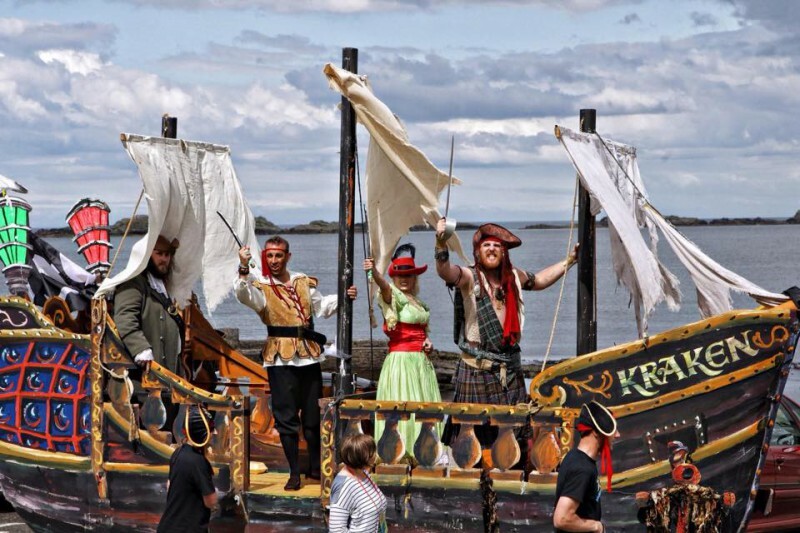 Building on a local legend, Tavish Dhu (Portrush’s infamous Pirate), the event sought to bring further vitality and fresh impetus to the events programme during the peak season. 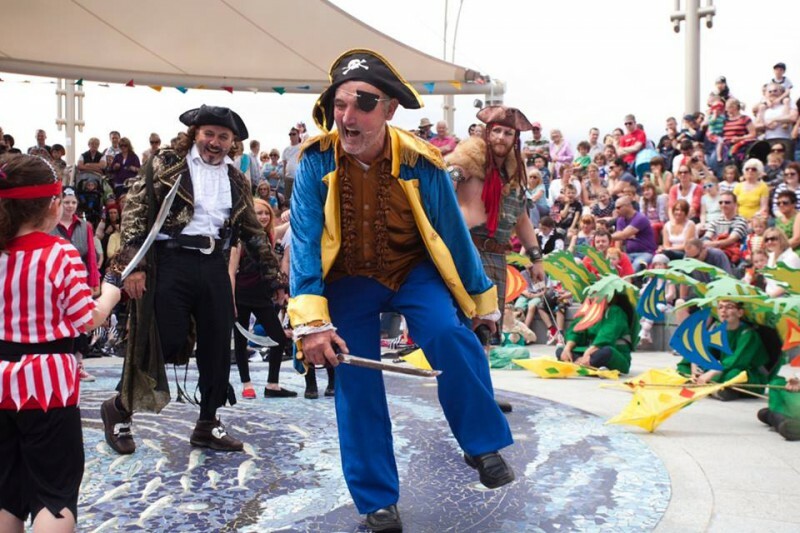 Lazy Sunday – after the exertions of repelling pirates, Lazy Sunday provided an adult orientated musical sojourn throughout the resort. 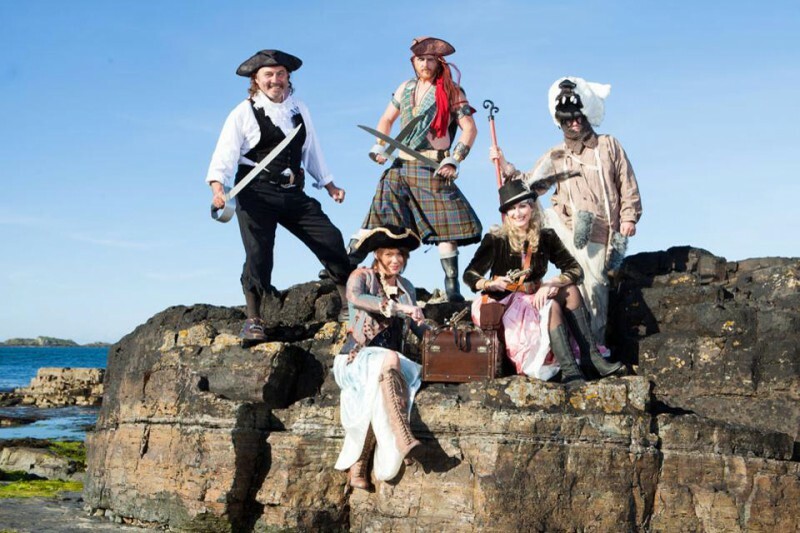 Streets Alive – an activity based series of events for all the family scheduled for 21st September. 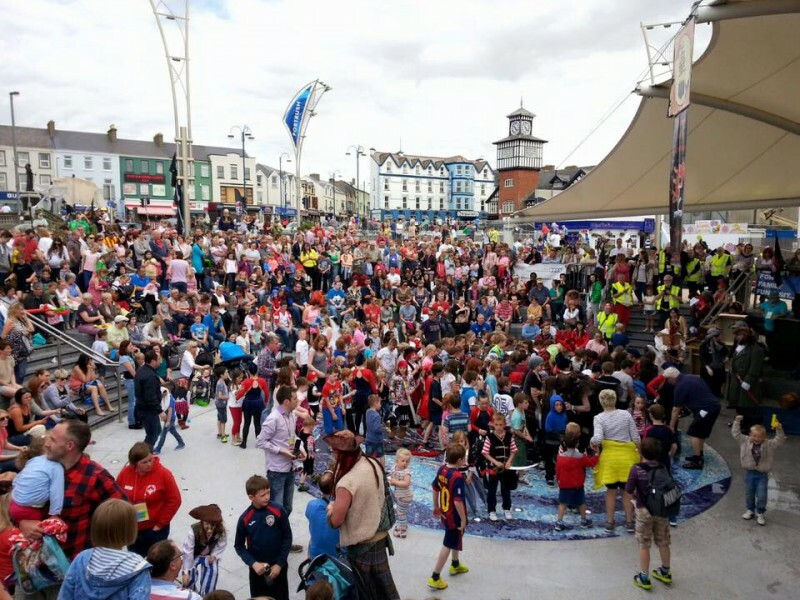 The outcomes of the ReVitalise projects are reflected in the market research results published within the Portrush Regeneration section of the website.